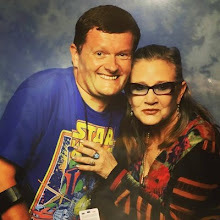 I had no idea such a collectible existed until @stuartwitts posted a photo on Google+! 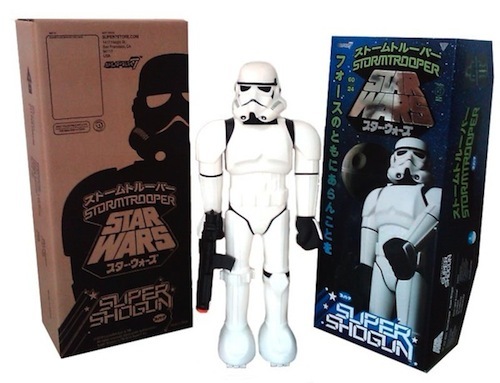 The Star Wars Stormtrooper Super Shogun stands a whopping 24 inches tall, and includes all of the features that you expect from an authentic Jumbo: free rotating wheels on the bottom of his feet, and a spring-loaded Rocket Punch firing fist! Only 1200 of these were made.